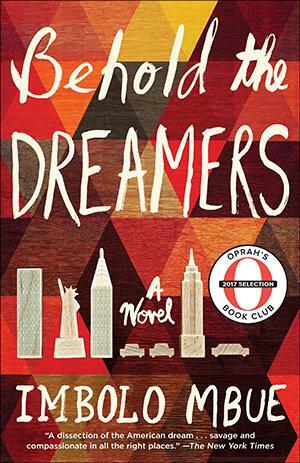 Award-winning author Imbolo Mbue discusses her book, Behold the Dreamers. Followed by Q & A and book signing. Books will be available for purchase. Jende Jonga, a Cameroonian immigrant living in Harlem, can hardly believe his luck when he lands a job as a chauffeur for Clark Edwards, a senior executive at Lehman Brothers, in the fall of 2007. Clark demands punctuality, discretion, and loyalty—and Jende is eager to please. Clark’s wife, Cindy, even offers Jende's wife, Neni, temporary work at their summer home in the Hamptons. With these opportunities, Jende and Neni can at last gain a foothold in America and imagine a brighter future. 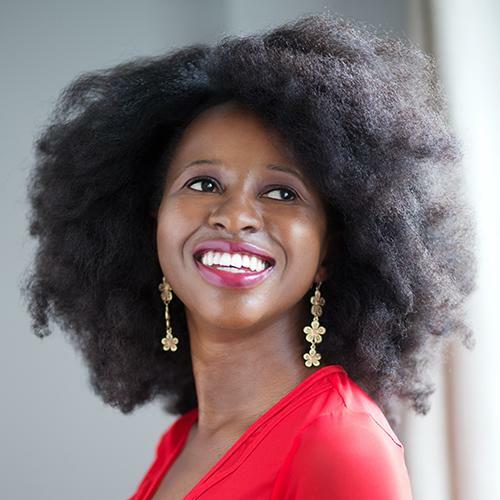 Imbole Mbue is the author of the New York Times bestseller, Behold the Dreamers, which was the winner of the 2017 PEN/Faulkner Award for Fiction, recipient of the 2017 Blue Metropolis Words to Change Award, and an Oprah's Book Club selection. 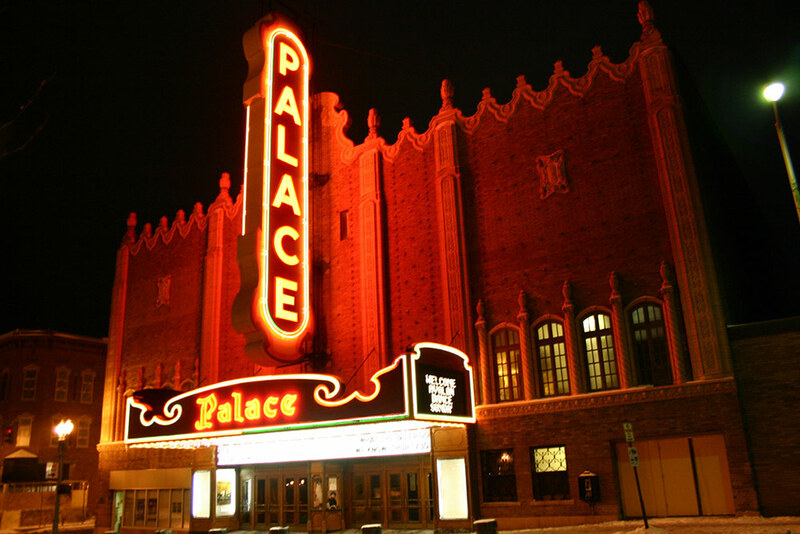 Named a Notable Book of the Year by The New York Times and The Washington Post and a Best Book of the Year by close to a dozen publications, the novel has been translated into 10 languages, adapted into an opera, and optioned for a movie.